The sheer number of URI endpoints in a modern distributed system means lots of programmer time creating them. SWI-Prolog's new addition, Pengines, addresses this issue by providing a combinatorially rich language in a smaller set of endpoints. A client, including a browser, can obtain an ultra-lightweight VM and submit a nondeterministic query with the full power of the base Prolog language. Instead of hand coding an URI endpoint for each client need, we can provide ur-API's and allow the client to make sophisticated requests. Pengines atop the SWI-Prolog web framework is providing sufficient expressive power that we are already using it to build a new IDE for collaborative, distributed SWI-Prolog development. 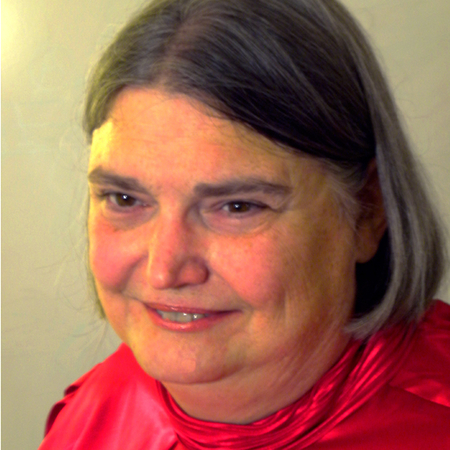 Anne Ogborn is on the staff of Robokind Robotics, an advanced social robotics company. Until late last year Anne Ogborn was the virtual world specialist for the University of Houston Dept. of Health and Human Performance. She is a contributor to SWI-Prolog.